2nd Must have on this’ week’s shopping list? 3rd What things can you do without? 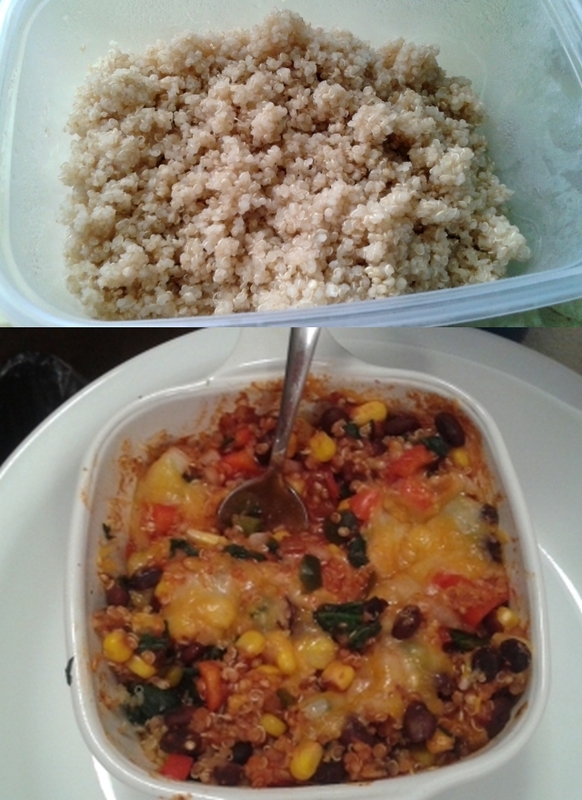 This week I needed to really do all these things and I wanted to try a new recipe that was budget friendly as well. My budget this week was $40. I also had things in the house to use as well. DD has a new job and eat schedules will be changing since we both work plus bulk cooking (aka lazy cooking) since after working 12 hours I don’t want to stand in the kitchen for hour to prep meals…. Leftover enchiladas sauce from recipe about yielded 3 containers to freeze. So you can see you can do meals on a budget as well as bulk cooking & prepping in very little time it’s all about planning. Even if every day you say made a batch of something to freezer for use later -> 2 meal of lasagna one for dinner and one to freeze. Dinner prep later will be simple and quick and little prep..